Nothing could be more true! 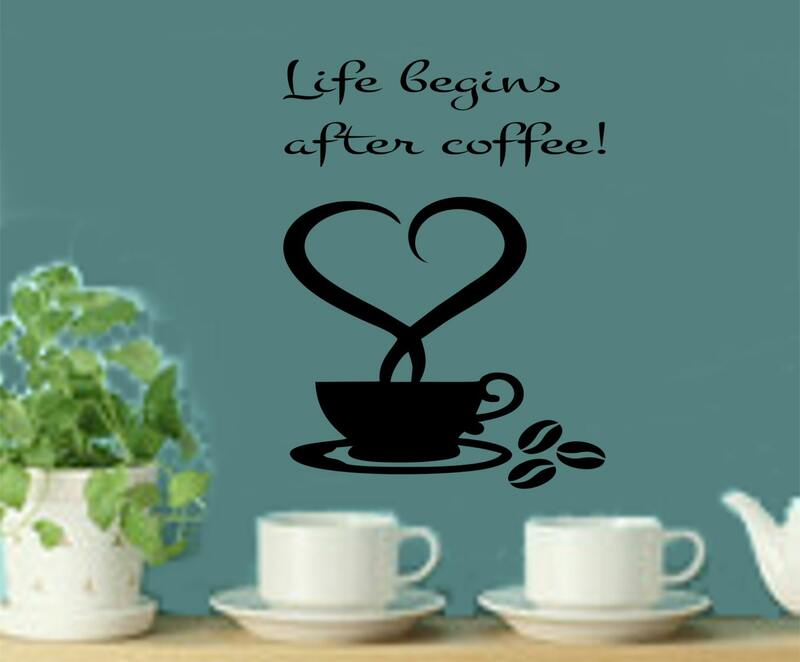 This beautiful decal will brighten up your mornings! 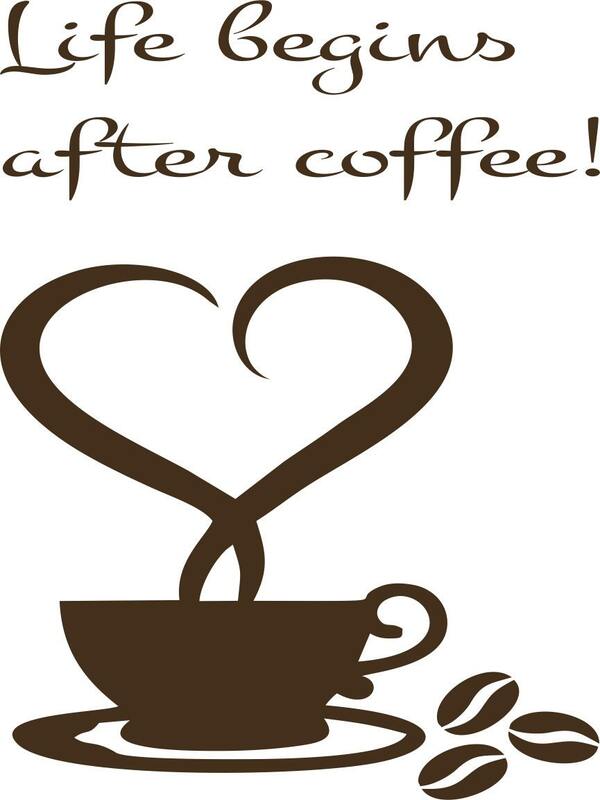 The decal has a modern style font with a coffee cup and coffee beans. This decal is offered in small and larger sizes alike, so you are sure to be able to fit one to your wall space. As always, if you don't see the size you need just let me know! We have many colors. 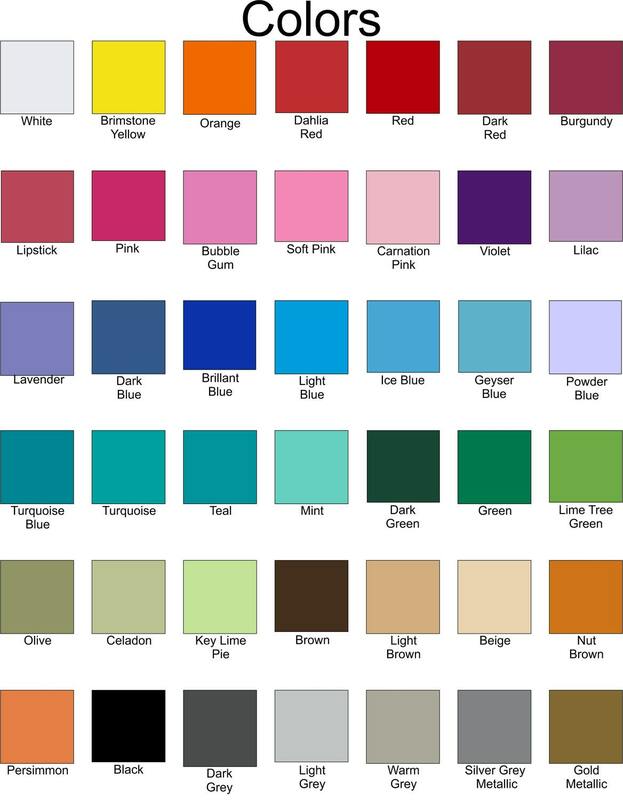 Our color chart is in the 3rd photo. Thank you very much!Will def be ordering from again!